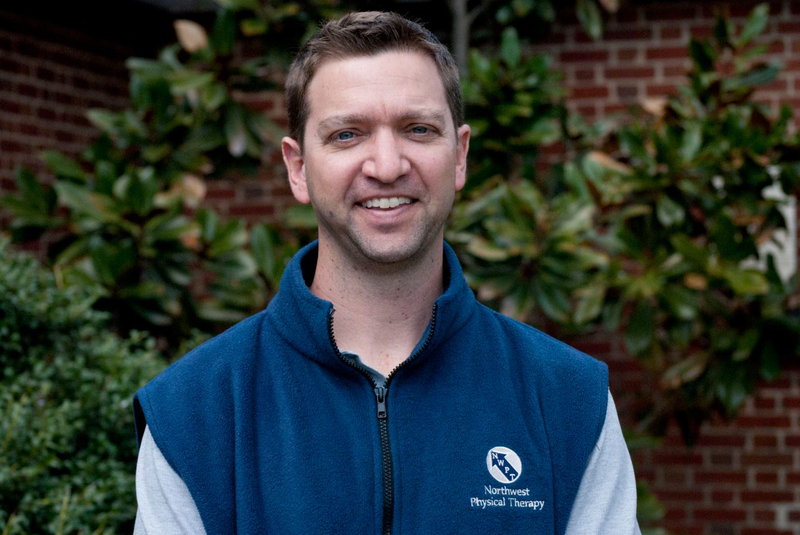 At Northwest PT you will have a consistent relationship with one of our therapists and will not be shuffled around or treated by an aide or assistant. We pride ourselves in running on-time and working with a laser focus to help bring you the best results in the shortest amount of time possible. If you are in need of long term treatment, we will be in communication with your doctor and will regularly evaluate your progress to make sure we are on target with your plan of care. Whatever your physical therapy needs may be (recovery from an injury, strengthening after a surgery or re-training yourself from bad habits that are causing chronic pain), rest assured that our team of caring therapists will be right by your side helping you toward your personal recovery goals. Our office is located at 8200 Flourtown Ave, suite 11 in Wyndmoor, PA 19038. We service the surrounding area including Chestnut Hill, Glenside, Erdenheim, Flourtown, Mt. Airy, Fort Washington, Oreland, Ambler, Horsham, Blue Bell, Plymouth Meeting, Conshohocken. 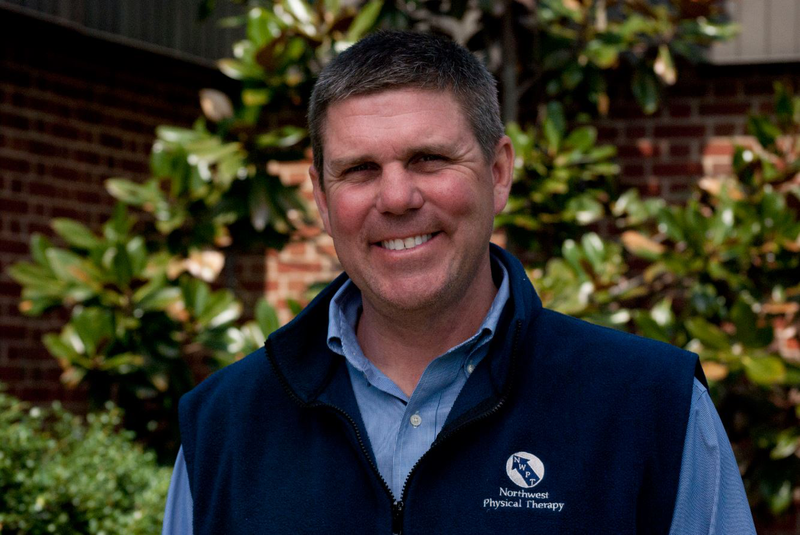 Mike has treated a wide variety of orthopaedic, sport and work related injuries and believes physical therapy is an essential component in returning patients safely back to work and to daily activities. He is certified in the Graston Technique, a soft tissue massage which is a very effective treatment for chronic muscular issues such as Achilles tendonitis or tennis elbow. Mike is a Certified WorkWell provider and performs job analysis, functional capacity exams and pre employment work screens. Shawn is a certified WorkWell provider. His strengths include orthopedics, sports rehabilitation and developing / performing pre-work screens. 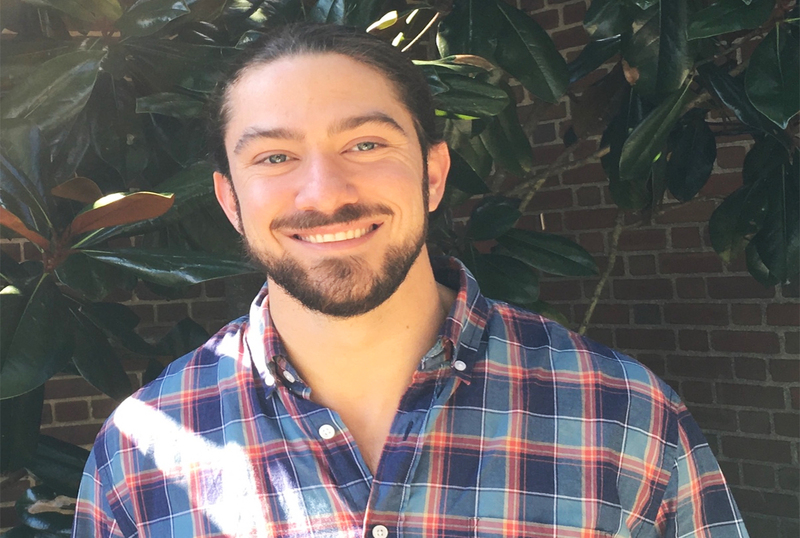 Wally did an affilation at Northwest Physical Therapy in the summer of 2017 and is very excited to join the top notch team at NWPT as a full time PT. He is interested in Orthopedic and Musculoskeletal conditions.